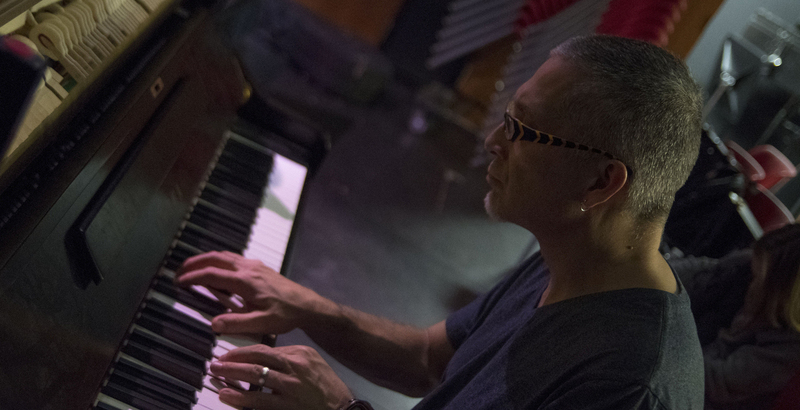 Earl will teach at “Jazz In July” again this summer (2019), at UMASS Amherst. At the onset of 2019, Earl made some difficult decisions to open up more time for composing. This included stepping down from playing piano with the New London Big Band each month. The band will continue performing some of his music, including “Cow Tippin,” shown in the video below. 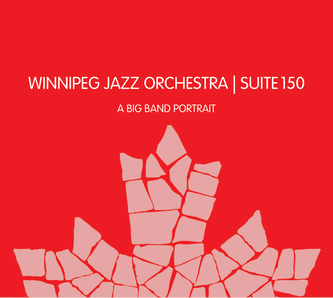 This fall, The Winnipeg Jazz Orchestra released “Suite 150,” a CD recording to commemorate Canada’s 150th anniversary. Earl was one of eleven Canadian big band jazz composers commissioned to write music reflecting some aspect of Canada or being Canadian. His piece, “Cirrus” is his musical depiction of the vast prairie skyline. “On the prairies, with no buildings or trees blocking the view, one is struck by the immensity of the blue sky we all share, and how disproportionately small we are beneath it.” The recording is available at http://suite150.ca/suite150/. A half-dozen previously unpublished big band charts have been added to Earl’s eJazzLines online catalog, and are now available for purchase. After a two year search process, saxophonist John Mastroianni was hired at the University of Connecticut as an Assistant Professor in Residence. 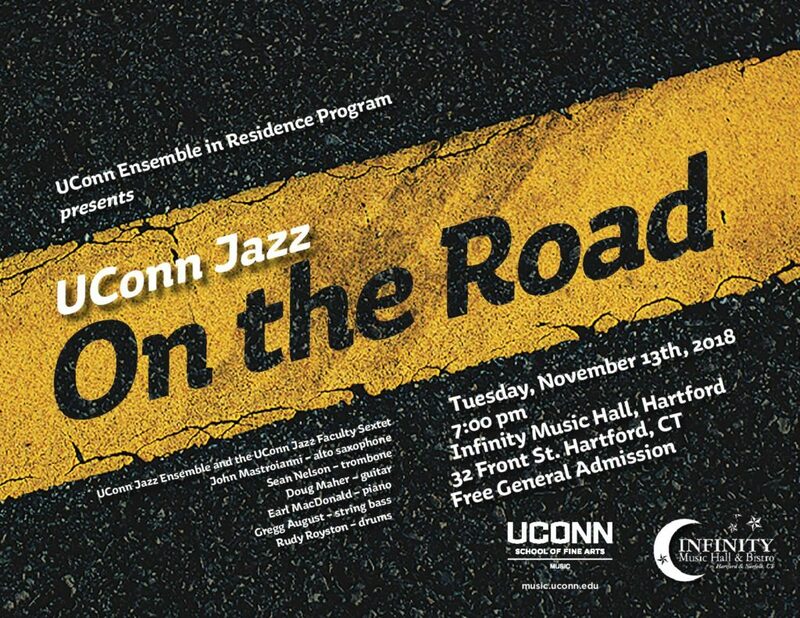 Earl and John will be working together to further build UConn’s jazz program and to develop its curricular offerings. Recent guest conducting has included the Vermont VMEA District VI H.S. Jazz Band (02/03/2018) and the MMEA-ED Jr. Jazz Band (03/10/2018). Earl’s new album, “Open Borders” was released on Nov. 21, 2017. For this project, Earl assembled a crack 10-piece band with soloists such as Josh Evans (trumpet), Lauren Sevian (bari sax) and Wayne Escoffery (tenor sax). You’ll want to add this one to your collection. Order yours today! 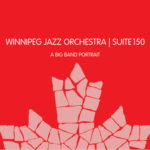 “Cirrus,” a piece commissioned by the Winnipeg Jazz Orchestra, was premiered on Nov. 19th, 2017 as a movement within “Suite 150 – A Big Band Portrait,” which includes contributions by eleven prominent Canadian jazz composers. Another newly commissioned big band work, “By Our Love,” was debuted on Dec. 7, 2017 by the UMASS Amherst Jazz 1 Ensemble, directed by Professor Jeffrey Holmes. 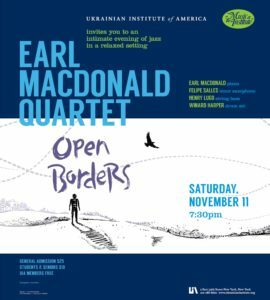 Earl performed a quartet gig in New York City on Nov. 11, 2017 at the Ukranian Institute of America. His group included Felipe Salles, Henry Lugo and Winard Harper. 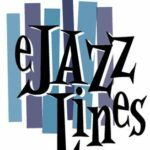 Several of Earl’s recent big band arrangements are now available for purchase through eJazzLines. More are on the way! Earl is planning to compose a new series of educational jazz band charts for high school and middle school groups. Join Earl and his UCONN Jazz students for the jam session at the UCONN Bookstore in Storrs Center, from 7 – 9 p.m., every Tuesday night while university is in session.